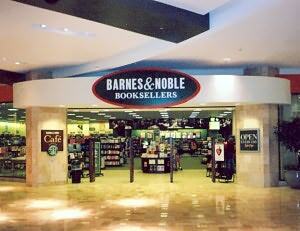 B-Creative writing workshop for teens as part of Barnes & Noble Teen Book Festival. Book Discussion and Signing at Barnes & Noble in Tyson's Corner Center. Lecture and book signing event at the The Institute of World Politics 6th Annual Kościuszko Chair Spring Symposium. Title: The Origins of CIA's Involvement in Regime Change and Paramilitary Operations. Summary: Beginning in 1949, CIA embarked on a series of covert paramilitary operations aimed at destabilizing and overthrowing Soviet satellite governments in Europe. The planning and execution of these operations was modeled after the widely successful operations that OSS mounted during World War II. The outcome was very different. The lecture describes CIA's initial experience in paramilitary operations using as a case study its efforts to force a regime change in Communist Albania between 1949 and 1954.